When picking a laptop bag, both men and women want it to protect their laptops, look good, and they want it to be durable. 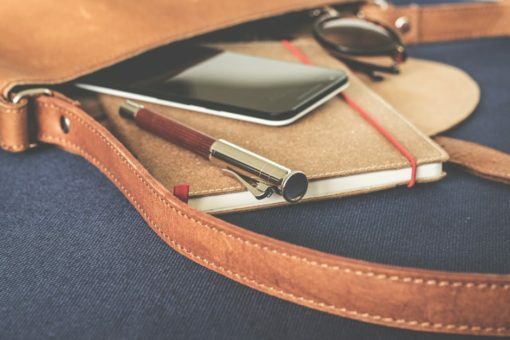 If you are given the choice between goat leather and cowhide leather, then here are a few things you should consider when buying leather laptop bags. Cowhide leather is naturally smooth if it is tanned and treated correctly, whereas goat’s leather, also known as goat’s skin, is a little rougher to the touch. If you think the way your laptop bag feels is an important factor when picking your leather laptop bags, you may like to consider cowhide leather. However, you should know that if goat’s leather is correctly prepared to a high standard, then it may resemble the feel and quality that you get with cowhide leather. The type of cowhide leather used for laptop bags does have an obvious textured feeling to it, and it is reasonably soft unless the leather is poorly prepared, or it is poorly maintained and allowed to go dry. Goat’s leather has a noticeably rougher texture than cowhide leather, but it still feels nice to the touch. You should take the time to experience and feel both cowhide and goat’s leather before you decide what material you want for your leather laptop bags. Goat’s skin is actually cheaper than cowhide leather because beef consumption is dramatically less than what it was, which means leather by-products have become more expensive. On the other hand, goats are relatively easy to farm, and their hides are not as much in demand. 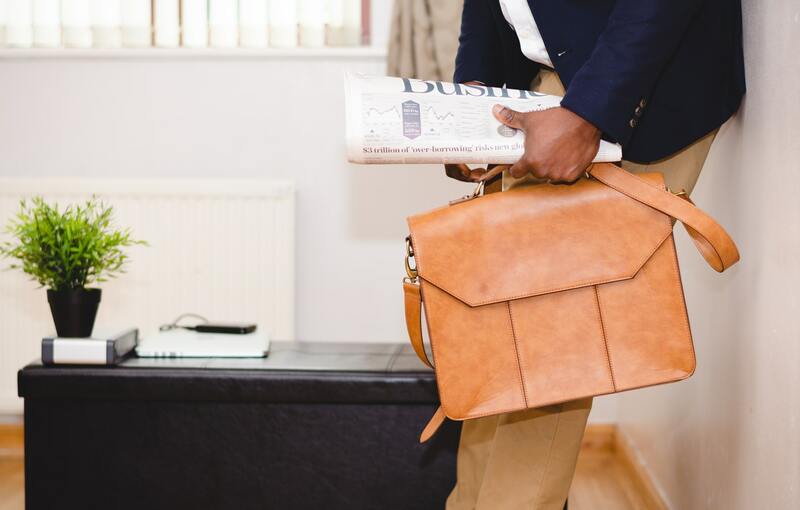 As a result, leather laptop bags made from goat’s leather will often be less expensive than bags made from cowhide leather. As a laptop bag user, you may feel more comfortable with a goat’s leather laptop bag because it is less expensive and therefore you do not have to take care of it the same way you would with a cowhide leather bag. You may feel more comfortable leaving it on the floor and dragging it across tables (i.e. casual wear and tear).